Check here to make sure your immunizations are up to date before you come to register. 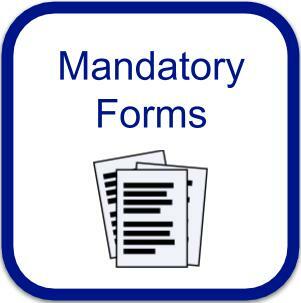 All mandatory forms can be completed online through mypaymentsplus. School lunches and school dues can also be paid at mypaymentsplus. 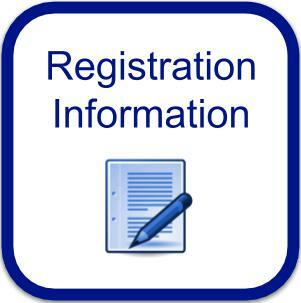 Check here to be certain you have the necessary documents for registration. 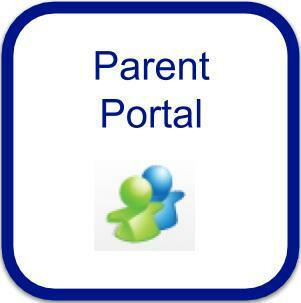 Welcome to the Gwinnett Parent Portal, the go-to source for information about your child and his or her key school information, safely and securely, anytime from anyplace. And our new responsive design provides you a mobile-friendly version, making it easier for you to stay in-the-know. 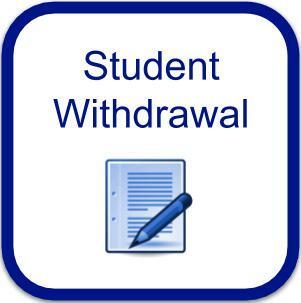 If you are moving out of the Northbrook MS zone, please come into our office and fill out a request for a Withdrawal/Transfer Document. Enrolling parent ID is required.